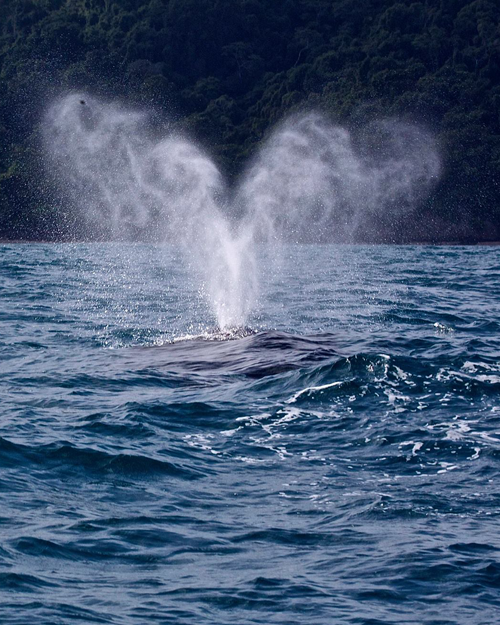 Such a thrill to see a whale breech! 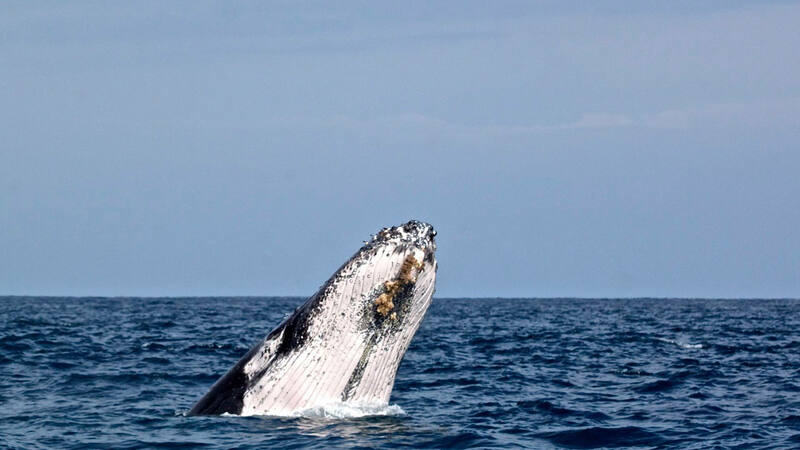 Although whale watching is not a year around activity, it is an incredible sight to experience when it is in season. 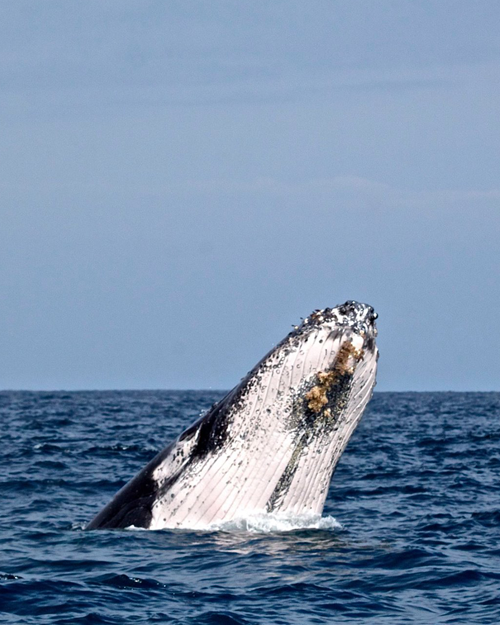 The best times of year for whale watching in the Santa Teresa area is August-October and December-April. If you want to see if any tours are happening during your visit please check out the Iguana Divers page.